This space is dedicated to those MYO alumni who complete an advanced degree at University or Trade School. 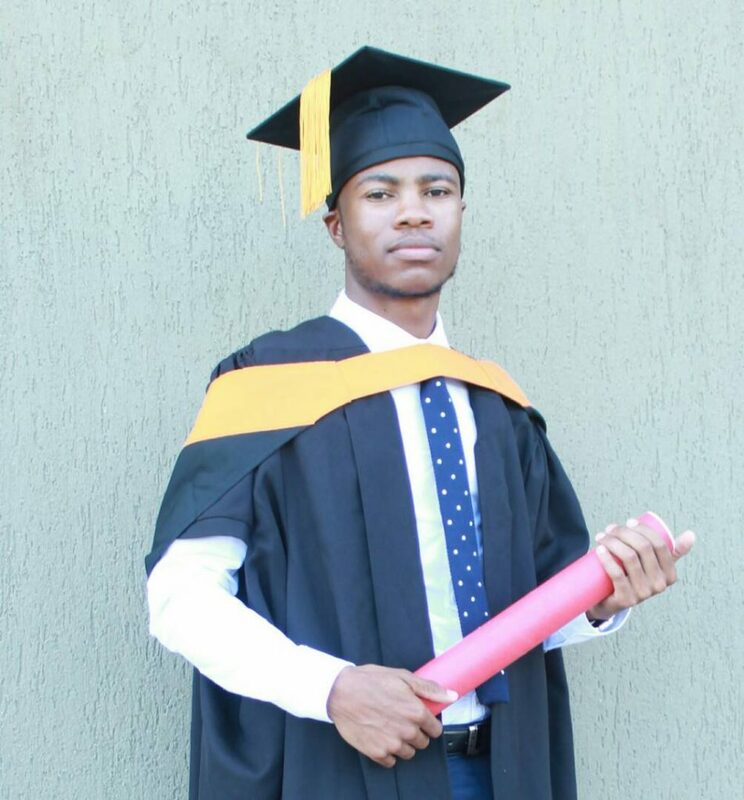 We greatly value all our alumni, but we do want to acknowledge those that find the means and motivation to continue their education. 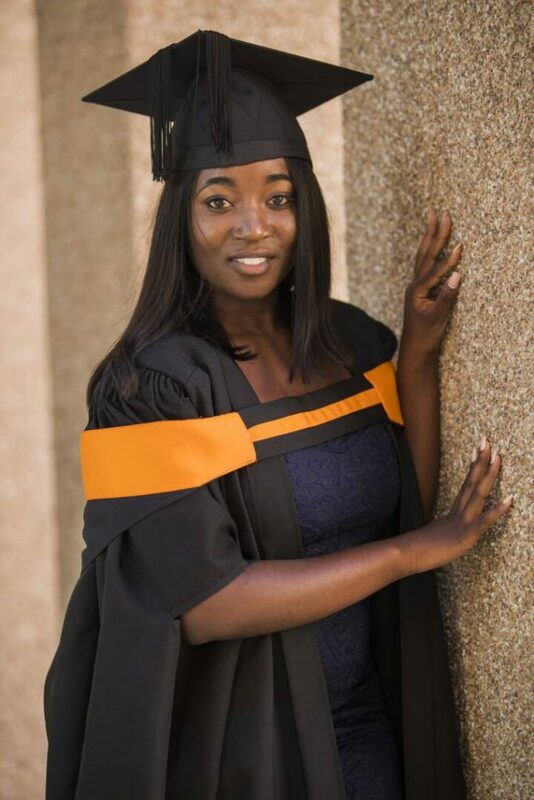 Frieda Etuhole Mukufa – Namibia University of Science and Technology – B.Sc English; Honours English. 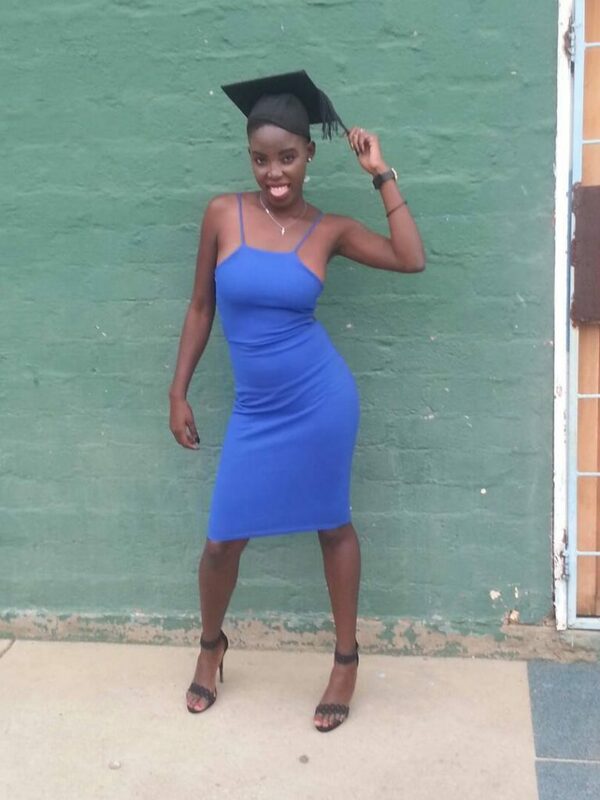 Frieda is currently completing her Master’s in English and Applied Linguistics and planning a major in Literature.